But one of the biggest surprises of the night came from Sen. Rand Paul (a.k.a. Justice Never Sleeps) who used a question on marijuana legalization to epically privilege-check Jeb Bush, perhaps the most privileged human being currently walking the face of the earth. You might think that last sentence is hyperbole, but no. I mean literally that there is no other human being alive more privileged that Jeb Bush. If all seven billion people in the world lined up at the equator and did a privilege walk, Jeb Bush would die somewhere near the North Pole, 400 yards from Abigail Fisher. Jeb Bush’s family lived in Plymouth Colony. He is a cisgender, able-bodied, heterosexual, white male of means whose father AND brother have both been chief executive of the most powerful, influential and economically successful nation in the history of the world. He has raised almost $115 million by being painfully mediocre. If you look closely, Jeb Bush is just a giant silver spoon in an expensive suit. When the debate moderator turned the topic to marijuana, Paul noted that the nation’s drug laws are enforced selectively and specifically pointed to the racial disparities in arrests and convictions between black and Latino Americans and their white peers, despite similar frequencies of drug use. 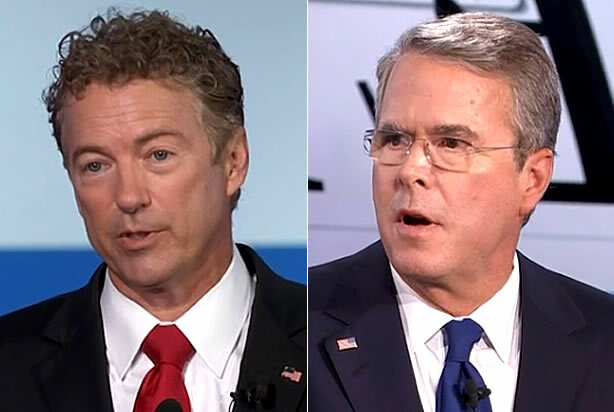 He also explicitly made the point that at least one candidate – Jeb – had admitted to youthful marijuana use. Though he did not make the point, he could have also mentioned that Wisconsin Gov. 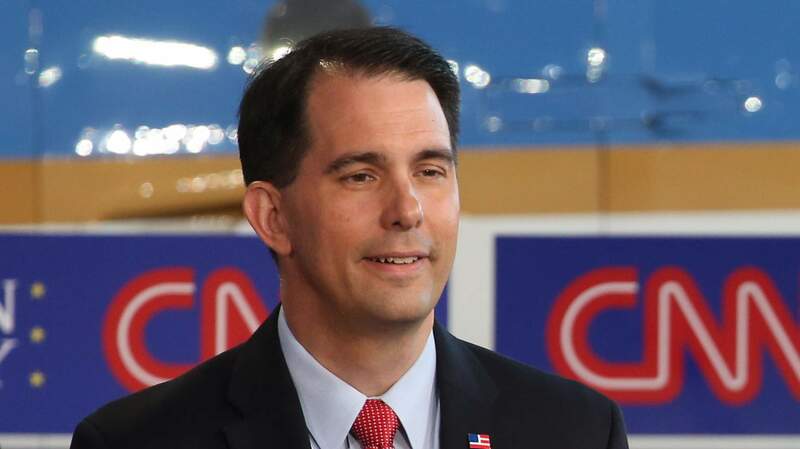 Scott Walker was high throughout the proceedings. A successful privilege checking should land across many dimensions. First, size matters. While it is possible to privilege-check virtually anyone for anything, it helps if the person being checked has some level of irrefutable advantage that won’t make the checker look petty. Jeb Bush’s entire charmed existence meets this criterion. Second, it helps if the person being checked has done something willfully self-unaware, like admitting before millions of people to have committed an act he or she thinks others should be prosecuted for. And finally, the success of a privilege check is also the measure of the distance between the holder of privilege and whatever oppressed group is being spoken on behalf of (in this case, the incarcerated). In the social gymnastics that is privilege checking, Sen. Paul stuck his landing and got a solid 9.7. This wasn’t the first time that Rand has used this line of attack against Bush. Back in February, Paul suggested that Bush’s opposition to marijuana decriminalization was hypocritical during an interview with Katie Couric. And in January, Paul alluded to his own youthful marijuana use, noting he was “no choir boy” in college. It remains to be seen if the senator’s arguments against Bush will earn him another look from Republican primary voters, who are pretty comfortable with the privileged for the most part. His full-throated defense of criminal justice reform and marijuana legalization will certainly endear him to those already inclined to like him, and perhaps keep his flagging support from eroding further. As for Jeb, he should just begin each debate with a preemptive apology to America and then try and bait the Donald into saying something offensive.